T-Shirt I’m Sorry It’s Just That I Literally Do Not Care At All is designed by Clotee.com men women funny with graphic quotes perfect tumblr t-shirt for Birthday present or Christmas gift. Available in many sizes S M L XL 2XL and colors white grey. Long-lasting and Comfortable tee. Discount 25% for new customer. This T-Shirt I’m Sorry It’s Just That I Literally Do Not Care At All with super soft design is perfect for any day of the week, always-smooth feel and years of long lasting wear. Printed in ring spun cotton tee with a soft waterbase ink. Choose the size that fits you. 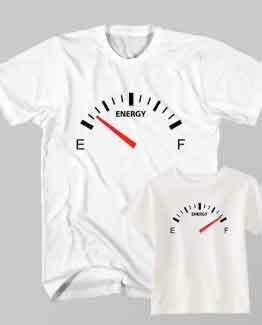 We have size S up to 2XL. T-Shirt I’m Sorry It’s Just That I Literally Do Not Care At All inspired by the young people or teenager who are active and creative. This t-shirt inspired from many blogs on Tumblr, therefore called Tumblr T-Shirt. For many teenage girls, their share the style, good looks, and fun lifestyle through great pictures. You may copy a person or celebrity style, and made them an inspiration and create a unique style for yourself. You can use T-Shirt I’m Sorry It’s Just That I Literally Do Not Care At All in OOTD and be stylish as your idol. Buy this grunge tumblr t-shirts outfits online at affordable rates. Price for this T-Shirt I’m Sorry It’s Just That I Literally Do Not Care At All starts from USD $20 excluding shipping cost and you will get cute t-shirts. We have same shipping cost for all customers worldwide. 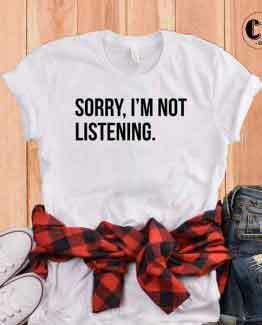 T-Shirt I’m Sorry It’s Just That I Literally Do Not Care At All as seen in Pinterest, Polyvore, Etsy or Instagram. 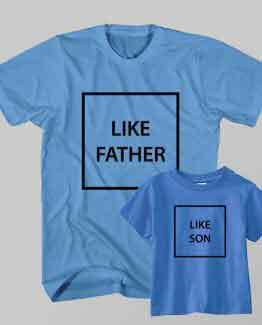 You might be like to see and explore more products from Clotee.com online clothes store to find gift for father’s day, and mom life t-shirt designs.